The rising construction and packaging industries and enhanced usage of adhesives in medical industry are fuelling the Asia Pacific (Apac) adhesives market to reach $29 billion by 2020, a report said. 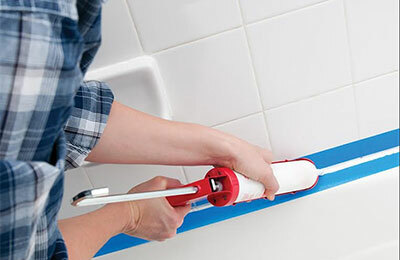 The surge in growth is majorly originated from growth in water based adhesives and pressure sensitive adhesives, explained the latest publication “Asia-Pacific Adhesives Market Outlook to 2020 – Rising Demand and Advent of Environment Friendly Products to Support Market Growth” from research analyst Ken Research. The growth is Asia adhesive market is fuelled by growth in markets of India, China, Japan, Korea and Taiwan. The growth in these countries has been largely led by the domestic factors such as supportive government policies, increasing demand from different industries such as construction, packaging, footwear and others, as well as from entry of new player in adhesives market. The Asia adhesives market is comprised of large companies such as 3M, Henkel Adhesives Technologies Limited and others which posses a large product portfolio of adhesive products. The Asia adhesives market revenues have grown at a CAGR of 6.7 per cent from 2009-2014.